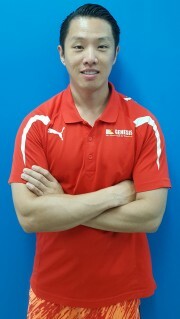 My name is Jeffrey Lin and I'm one of the personal trainers over at Genesis Fitness in Byford. Health and fitness has been a massive part of my way of life for a long time now. I've been active since I was a child and have kept this going through till now! I have been training in martial arts for over 20 years and have a black belt in Tae Kwon Do, dabbled in Muay Thai Kickboxing and a little Brazilian Jiu-Jitsu. My vision is to help promote a healthy lifestyle whether it be through healthy clean eating, martial arts, weights training, powerlifting or sports performance! 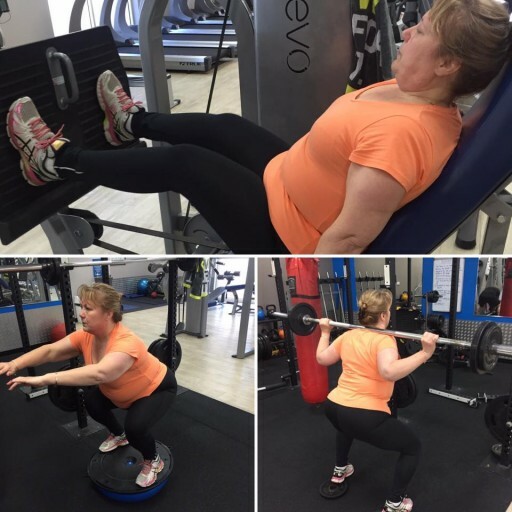 I specialise in sports performance training (I have played many a sport and a few at an extremely high level), powerlifting, martial arts training, and body transformations whether it be putting on mass or general weight loss. I'll push you hard enough to help you become a new and better "you" without being over the top. If you feel like you're in a rut, want to improve your way of life, looking to put on muscle mass, get fit from my MMA Fitness classes, or simply because you lack motivation to train and get fit, please feel free to contact me! 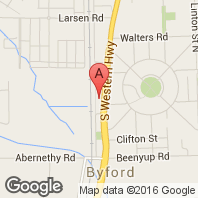 We'll sit down together and work towards helping you to achieve your fitness goals! 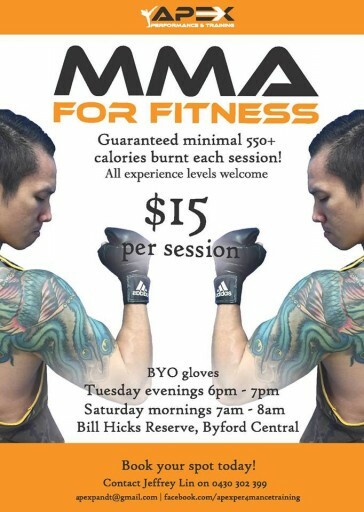 Apex MMA for Fitness crew! I signed up for PT after learning that I was sick. I have had horrible experiences in the past with PTs and was very worried. Jeff Lin is currently my PT and I love every session. He listens, is efficient, excellent at organising his sessions and is full of knowledge. He takes pride in his work and enjoys helping his clients. I could not recommend him enough. An absolute legend! Jeff helped me with my goal of putting on muscle weight when I was living in Australia. He made me a personal plan that was specific to my needs and always kept track of my progress. He ensured that I was always using the right technique for the exercises on the plan as to not hurt myself. Jeff made the workout sessions fun and addictive and was a good motivator to ensure I got the most out of each one. 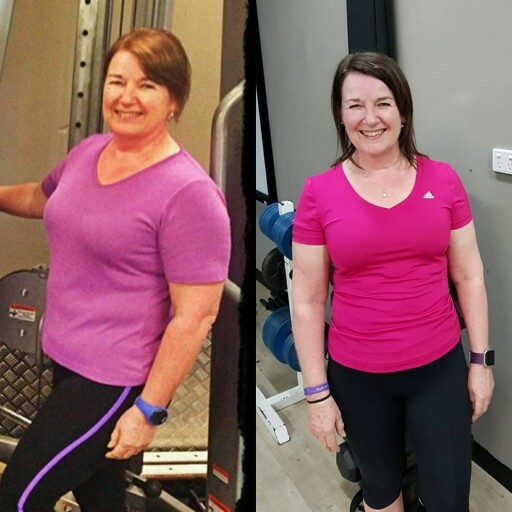 I struggle with food intake and on top of the plan he provided excellent nutritional advise and had heaps of useful tips and tricks for helping me eat more. I was extremely happy with the results under Jeff's guidance. Definitely recommend. Thanks again mate! Big thank you to Jeff for guiding me through a lower body workout this afternoon. It was a challenge that I had to work hard at and I feel I am meeting many of my goals because of your support. Training with Jeff has always been a fun experience. I found that Jeff’s training style was informative and he was always pushing me to be the best that I could be. 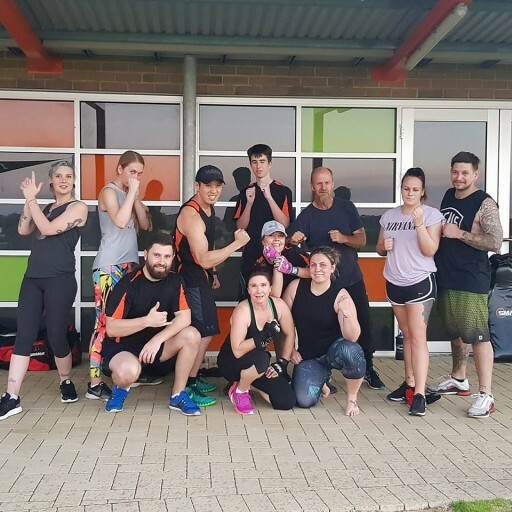 There was always a mix of training including MMA, HIIT and weight lifting which meant that training was always interesting and no two sessions were ever the same. How do I know if I am about to be injured? Sports medicine professionals are now placing a much greater emphasis on preventing injuries rather just treating them, and as the saying goes prevention is better than cure! We’re in the early stages of learning what contributes to sports injuries, but here’s a list of things that you can use to assess whether an injury is looming. Explanations vs excuses: which one applies to you? Is it really a case of "no pain, no gain?" Eat clean, train mean, stay lean!